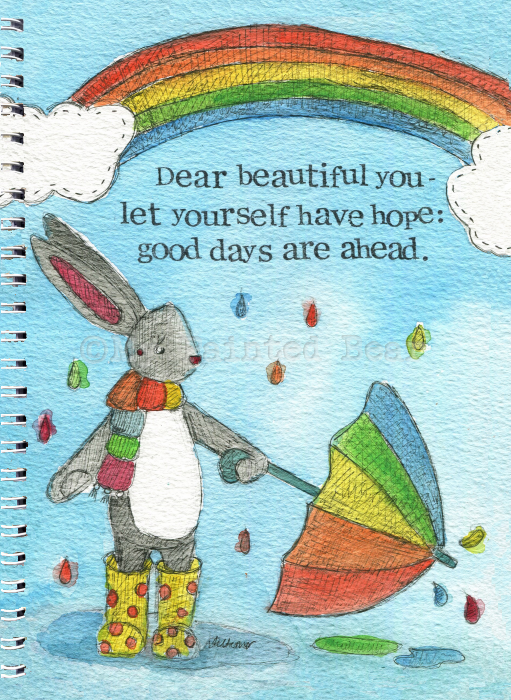 My Painted Bear note books are ideal for scribbling your notes, lists and thoughts. They make excellent, unusual and attractive journals. Each notebook has a My Painted Bear drawing on the front and a logo on the back cover.